Opus One Music Awesome Camp Concerts! 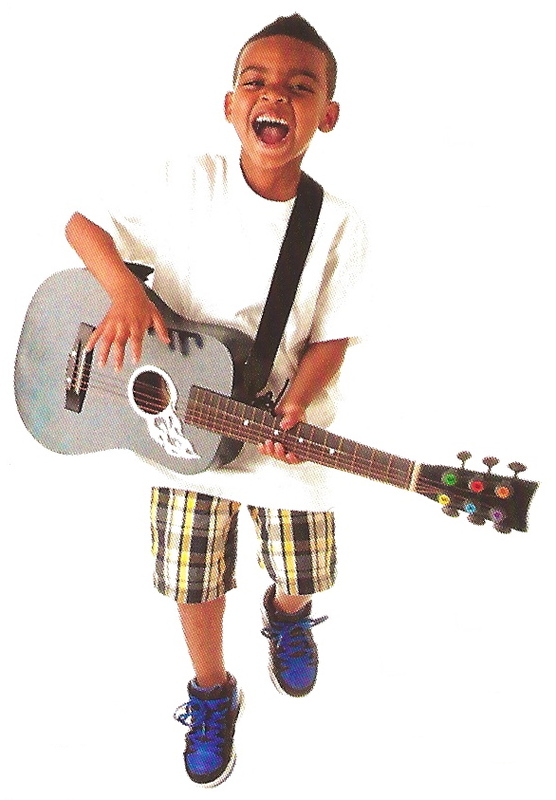 Live Music for kids by professional Opus One Music performers on guitar and vocals. 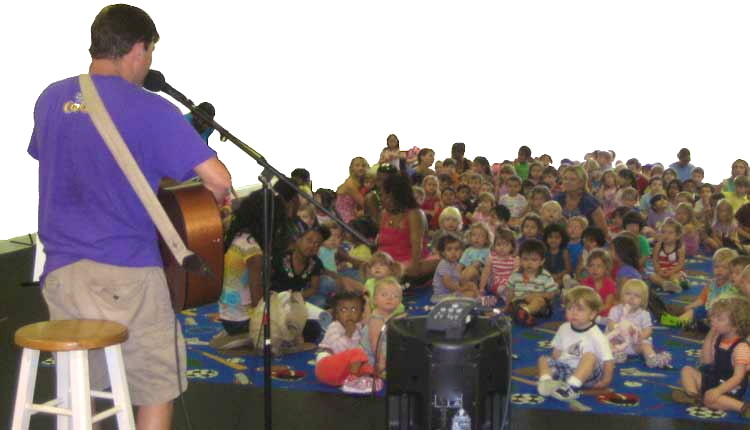 Toddlers to School-agers: customized shows for different age groups and themes including Christmas and Hanukah shows! Large groups or small, indoors or out, acoustic or through a sound system. Singing, dancing, laughing, puppets = tons of fun! Wide repertoire of songs to fit any theme: classics, new songs and everything in between. Perfect for preschool summer camps, sprin g break and holiday breaks. Rates start at $175/visit and we can work within your budget. 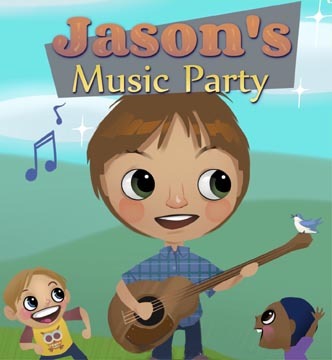 Visit jasonsmusicparty.com for info about Mr. Jason with music, videos, photos and more. to reserve your dates(s). 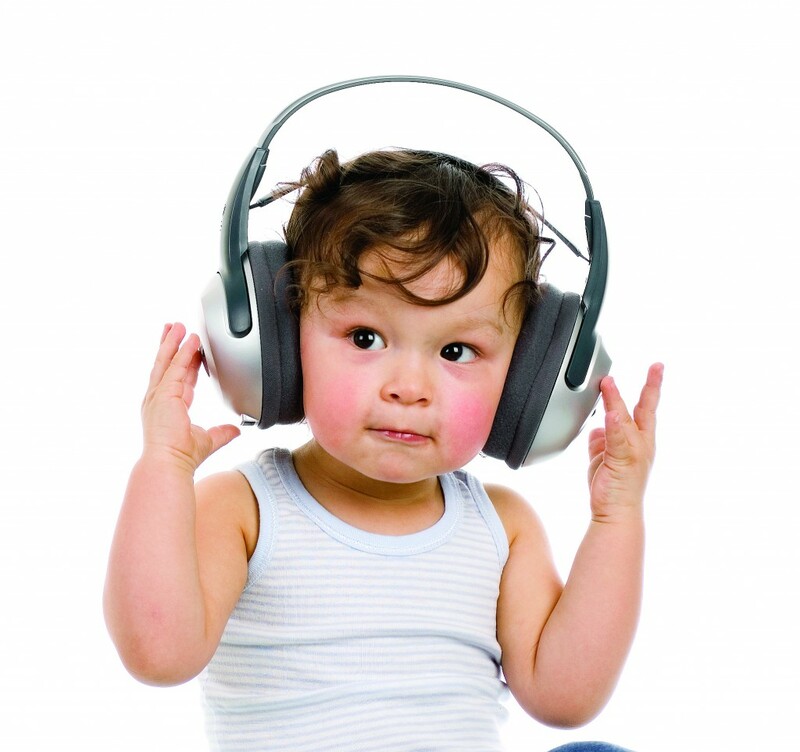 Everybody loves music!